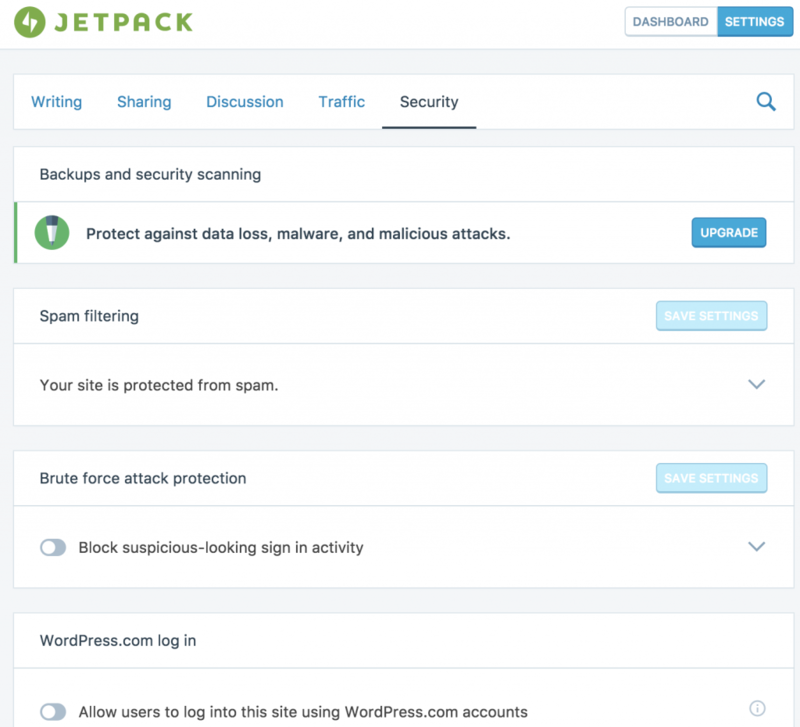 Monitor: Jetpack Monitor will keep tabs on your site, and alert you the moment that downtime is detected. I don’t see anything about Monitor. Only after I wrote to their support team, did I find the magic door that leads to all the modules. 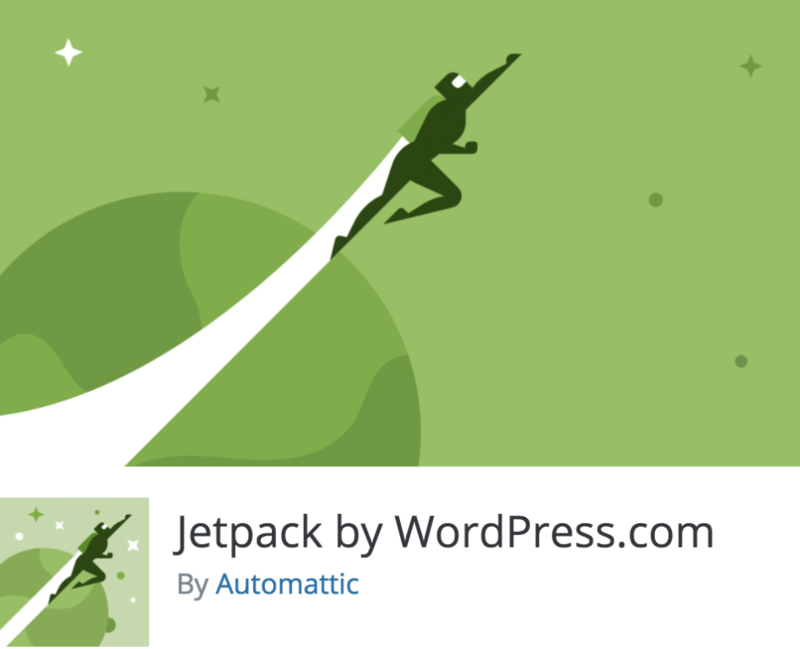 On the bottom of the Jetpack Settings page, there is a magical Debug link. You’ve made it! 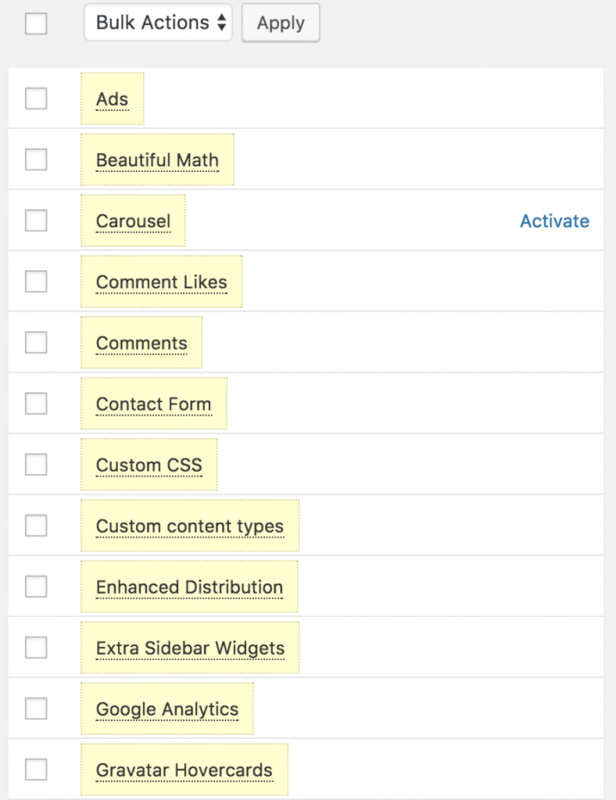 Now you can see a normal list of all the modules. Yay!